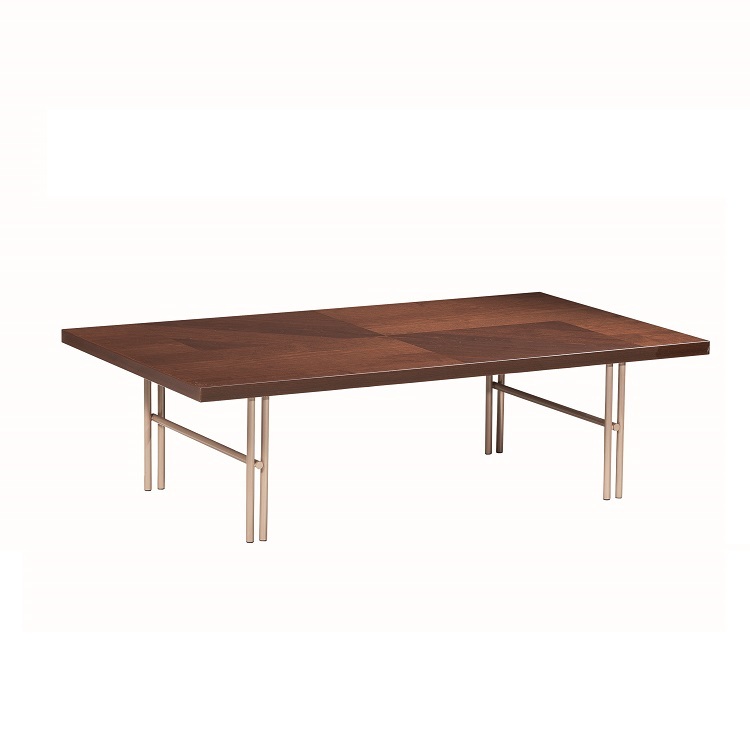 The Bella Notte rectanglular coffee table, available in coffee walnut wood with a high gloss finish, brings rich, warm wood tones to your living space. Bella Notte has a glossy finish, precise angles, and clean lines. Available in several occasional table models.